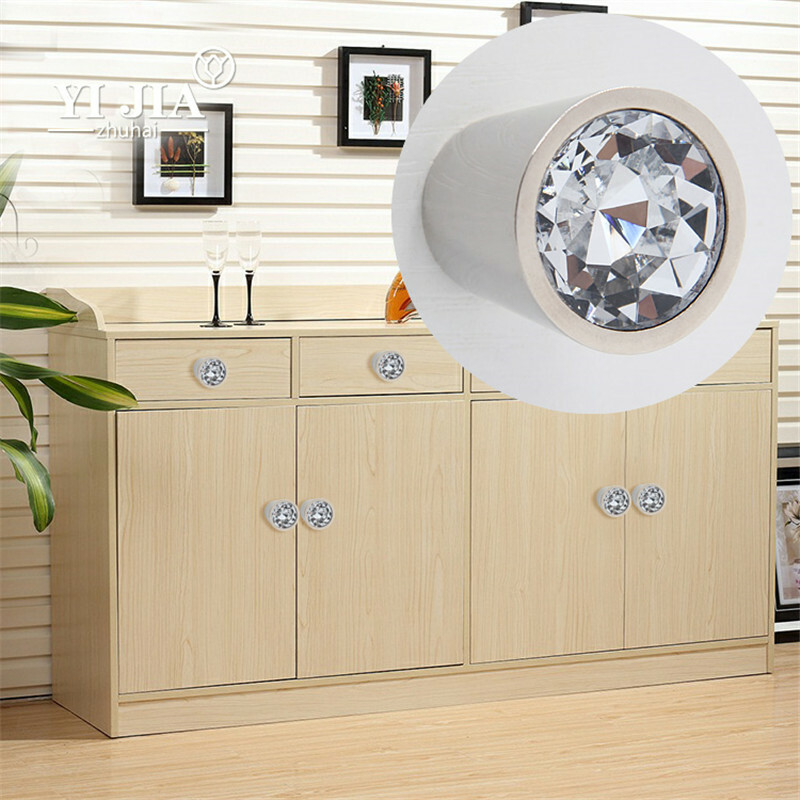 Crystal handle my company’s main product, my company is also focused on the development of products. 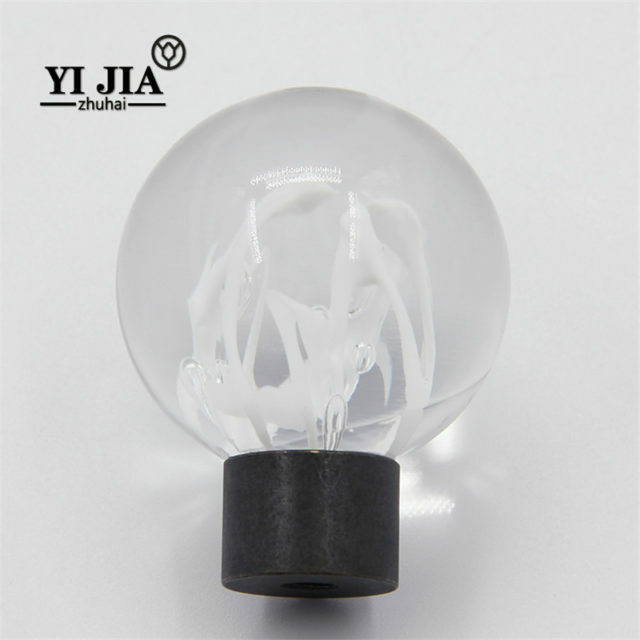 My company has a strong production capacity and product development capabilities. 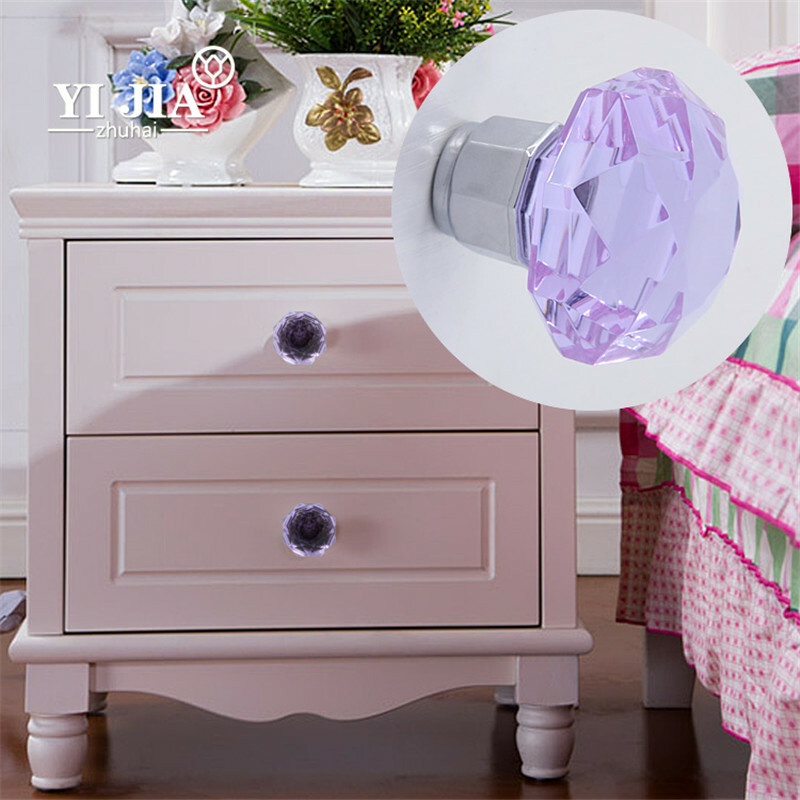 Crystal handle a wide variety of styles, colors and diverse, as far as possible to meet the modern guest users to crystal handle diverse needs and choices. 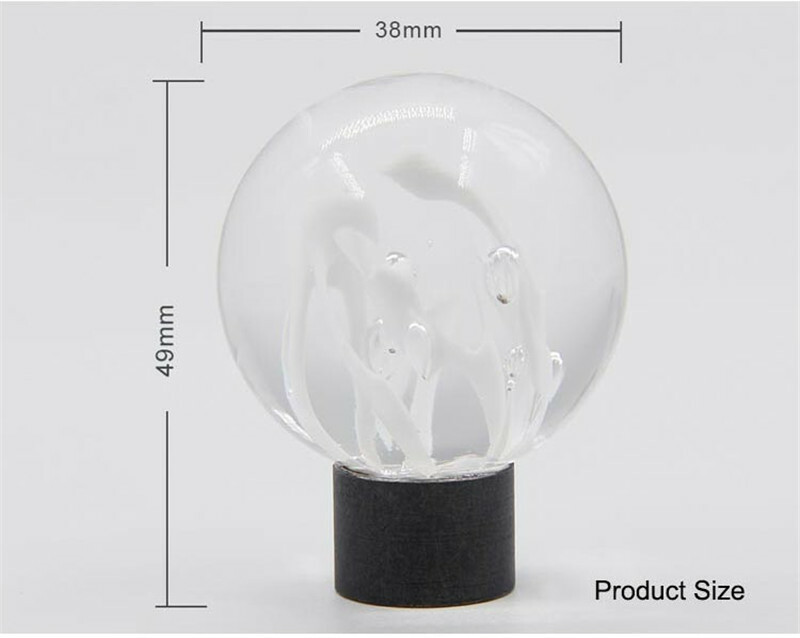 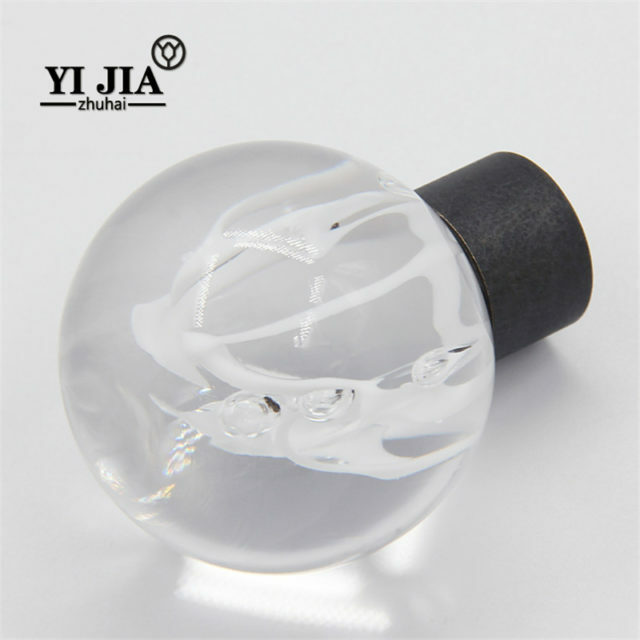 K9 highest grade quality crystal glass material colorless and transparent, with each bubble ball in the regular distribution of different sizes of bubbles and ribbon, which makes the crystal ball is unique. 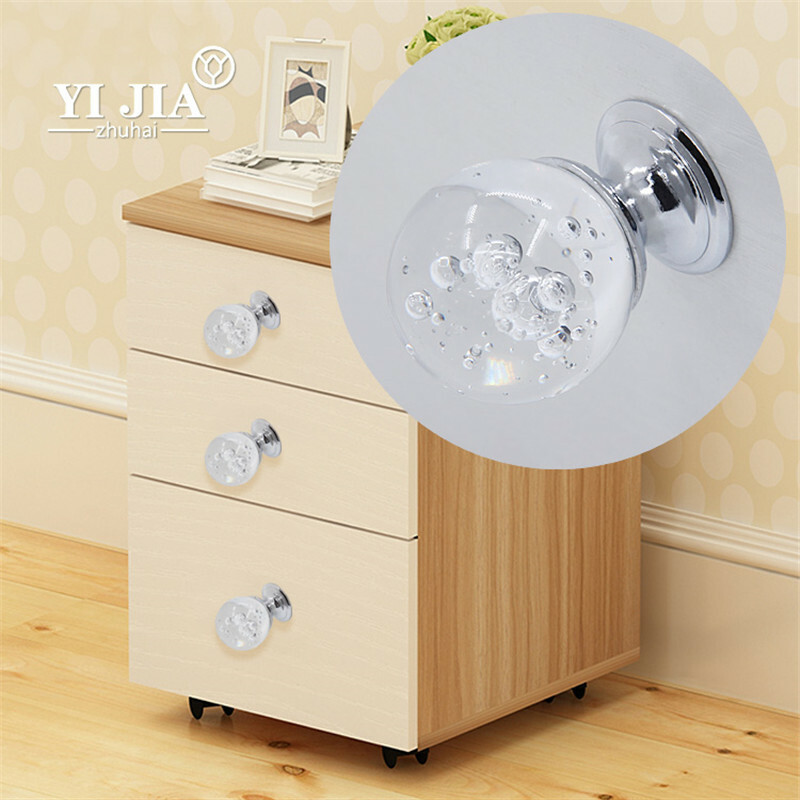 Crystal handle hardware accessories – base excellent quality: base with professional production and professional plating of zinc aluminum alloy hardware accessories. 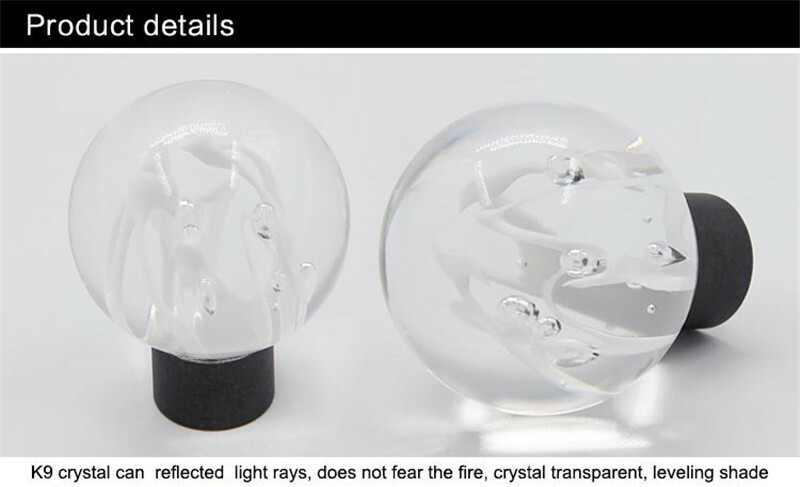 It’s hardware surface silver smooth and detailed. 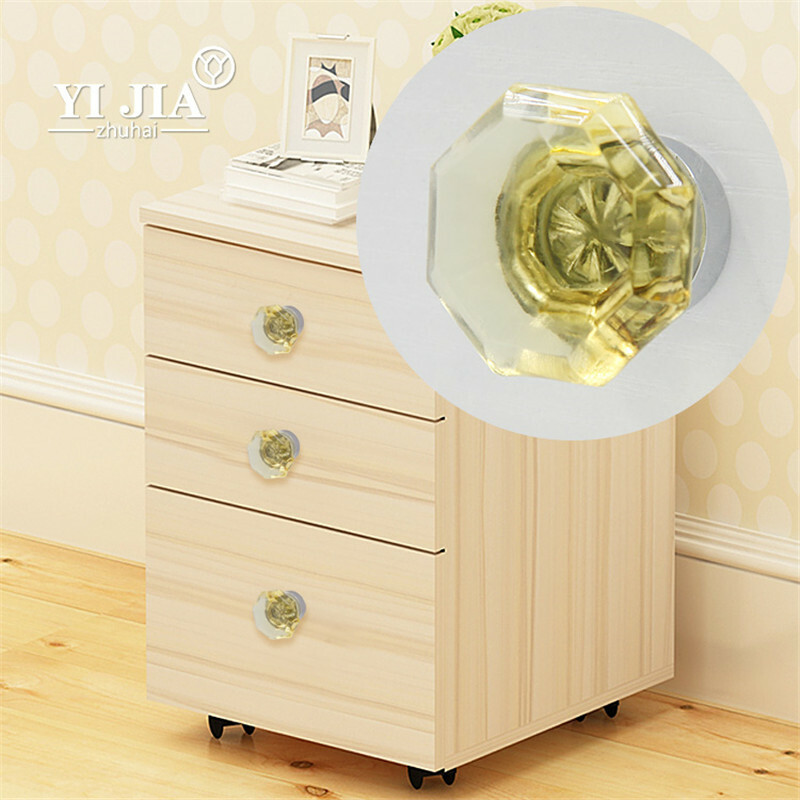 Is the so-called good horse with a good saddle. 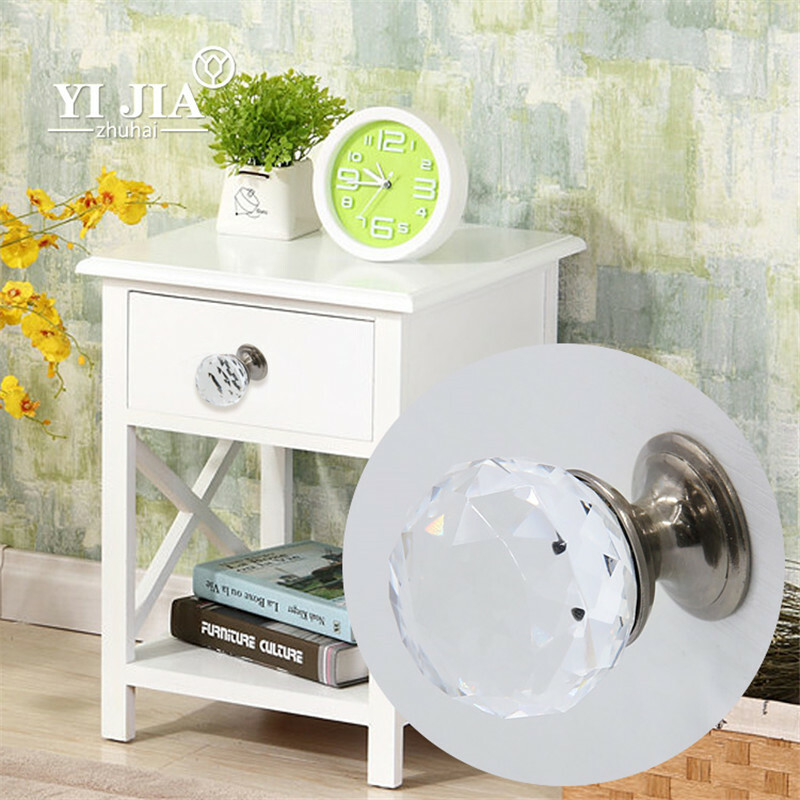 With high-quality hardware accessories, the entire crystal handle to reach the high grade! 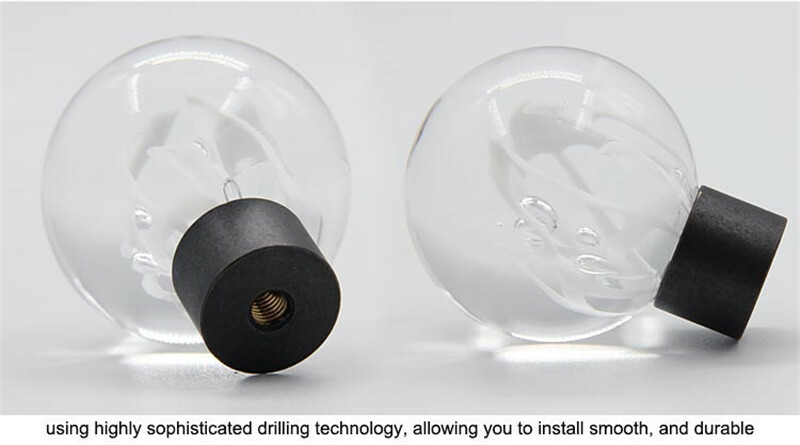 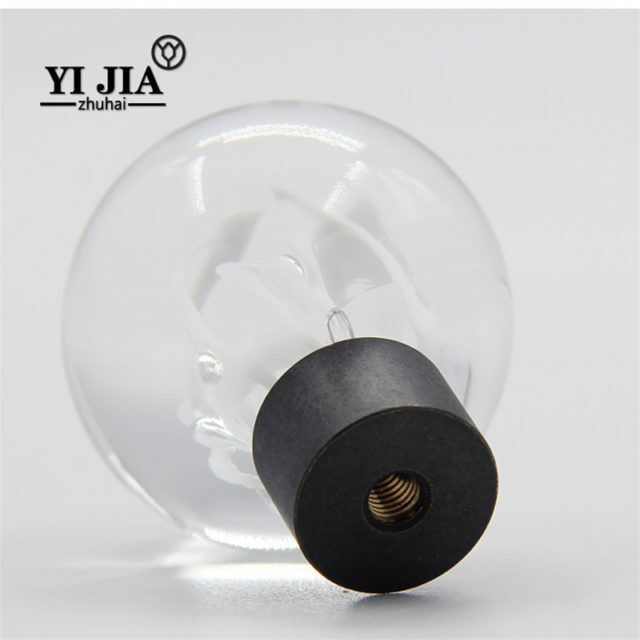 Pellet Ribbon Bubble Draw Knobs uses automatic machine grinding crystal bubble ball and digital control production process, so that the rules of the ball smooth, so the light refractive index is good, coupled with the magnification of the sphere, which makes the crystal even more fantastic fantasy. 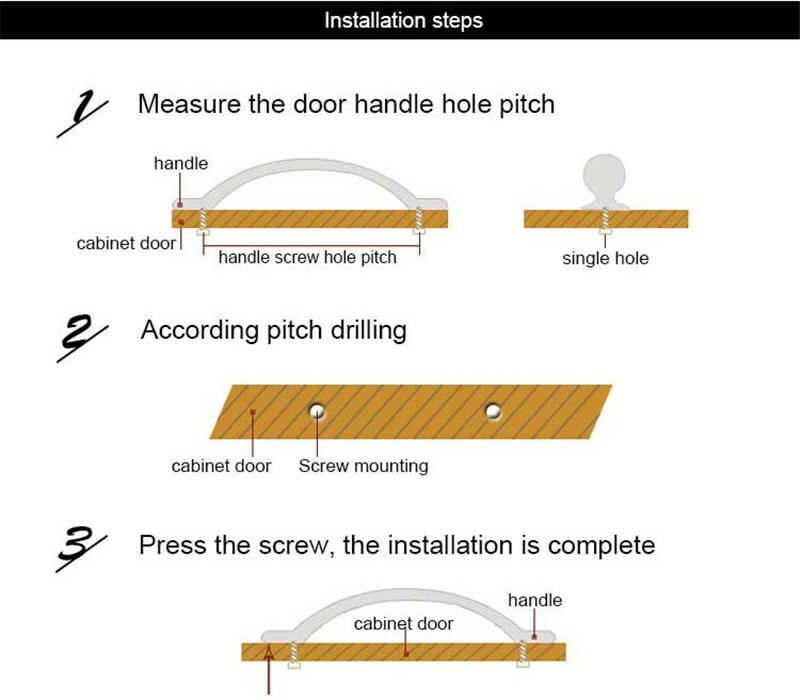 Crystal handle installation easy to use: crystal handle the base of the bottom of a screw hole. 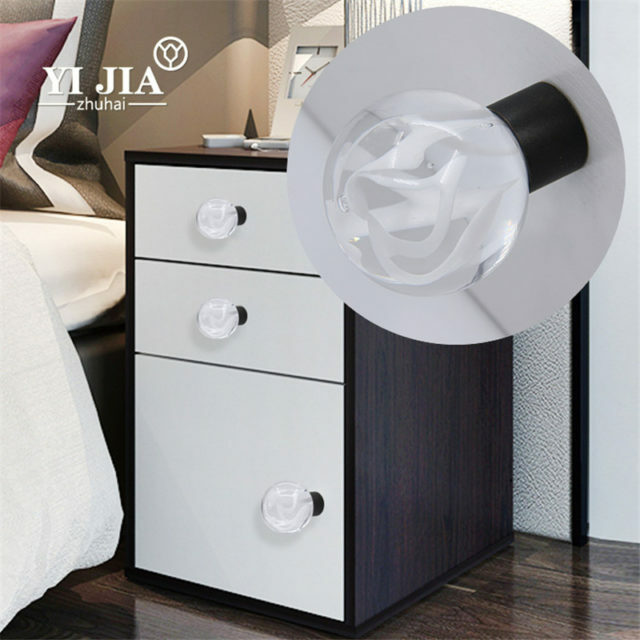 Each crystal handle in the independent packaging, supporting the rust-proof zinc-plated screws.